As the child of divorced parents and having to constantly travel back and forth between my mom’s house and my dad’s, growing up I felt that the foxes and birds Jesus mentions in today’s Gospel perhaps had a more stable living environment than me. Although I have always been well cared for and have always had a place to lay my head, I found some comfort in Jesus’ words that He knew what it was like to not feel like you had a constant or consistent place to rest. “Foxes have dens and birds of the sky have nests, but the Son of Man has nowhere to rest his head” (Luke 9:58). The Christian life is not always so easy. 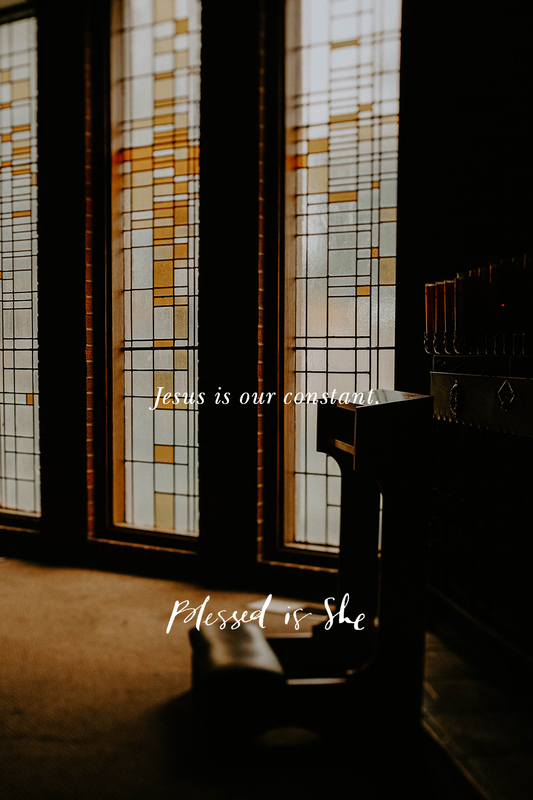 Although our initial response to Jesus’ invitation might first be enthusiasm that we will follow Christ no matter what, sometimes our Christian journey—or simply life in general—gets difficult. Following after Jesus can sometimes require us to leave behind and let go of what we thought we wanted, or needed, or surrendering what we felt we were responsible to do first before taking up Jesus’ invitation. However, today’s Gospel also shows that Jesus is willing to have that conversation with us. He’s willing to speak to us and dialogue with us along that journey, hearing and responding to our initial enthusiasm and also speaking to our spaces of distrust, doubt and difficulty. Our own personal lives on this earth may not be as stable, consistent, or comfortable as we originally had hoped and idealized. But the invitation remains the same, “Follow me.” Jesus is and will forever be our constant. Heaven is our true home, our place of eternal rest. We can have confidence in Jesus and follow Him along that journey even if it takes some courage and detachment for us to follow Him there. Jesus may be asking you to follow Him in little ways. Getting to Mass on Sundays to fulfill your Sunday obligation. Holding back gossip that’s right on the tip of your tongue. Not wasting time online you could be offering in prayer. Start small and accept His invitation. Mary Catherine Craige enjoys spending her time creating art, writing, and playing her Irish harp. As a life coach for business leaders and creatives, she encourages and challenges women like you to design your life and accomplish your dreams as the person God has created you to be. You can find out more about her here.